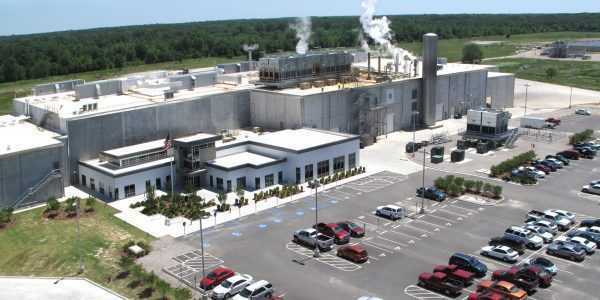 When ConAgra’s Lamb Weston division decided to grow its sweet potato product line and build a state-of-the-art processing plant, environmental sustainability was a top priority. 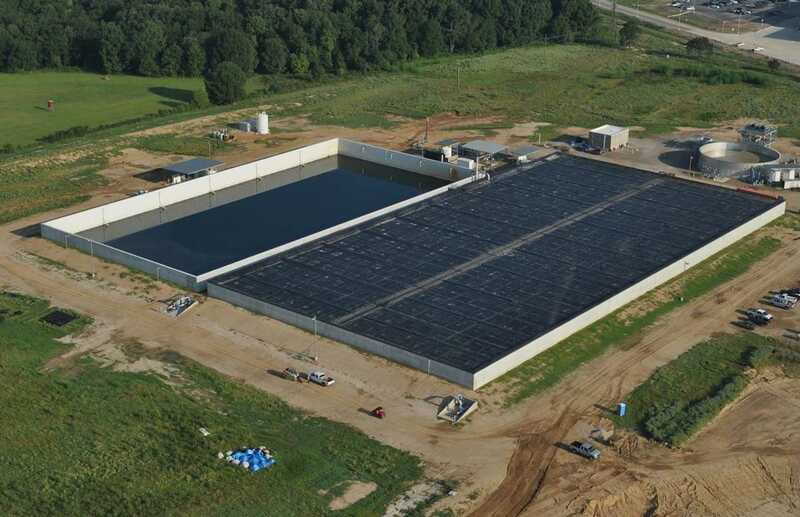 Built in the heart of Louisiana’s sweet potato farm country, Lamb Weston and Fisher created a facility like none other. 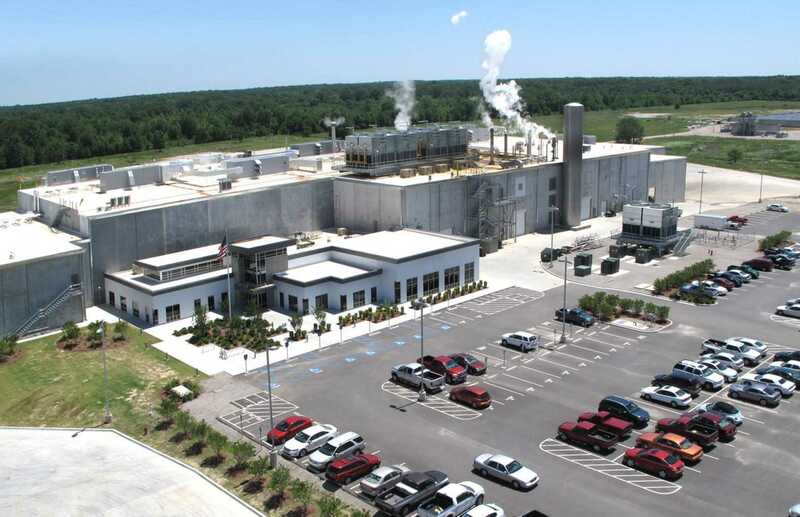 As a long-time construction partner of Lamb Weston, Fisher Construction Group’s design | build process was key to the success of creating this innovative, eco-friendly processing facility. 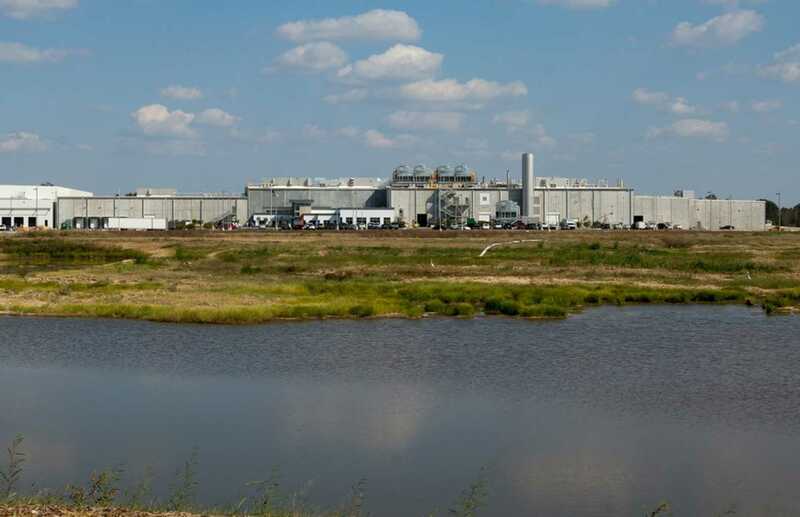 Fisher’s design group teamed with Lamb Weston’s engineers to design the greenfield facility from top to bottom, incorporating sustainable technologies throughout the process. 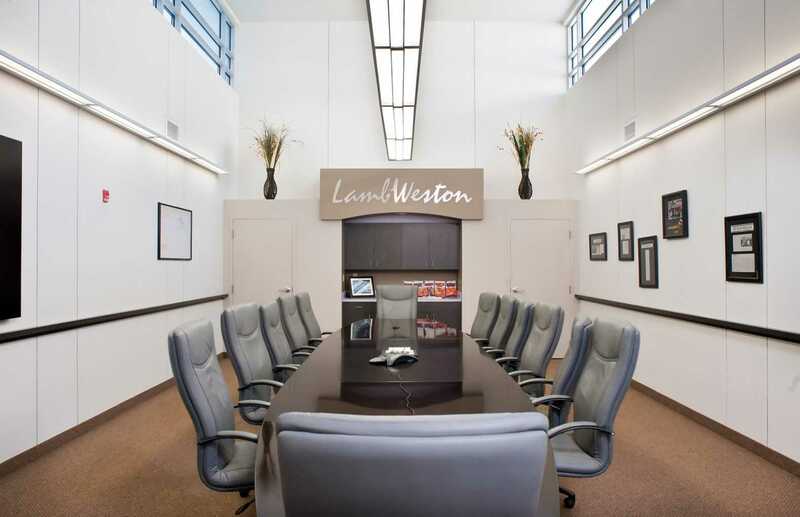 As the first food processing plant of this size to be built from the ground-up to meet the U.S. Green Building Council’s LEED® Platinum standards, Lamb Weston’s actions reinforced the company’s commitment to environmentally sustainable construction and operation. 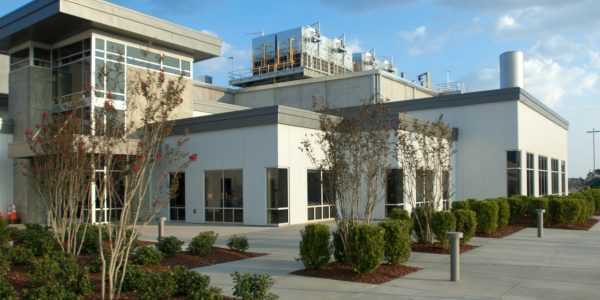 Food processing is by nature a heavy energy consumer, so reducing consumption has a direct affect on the bottom-line. 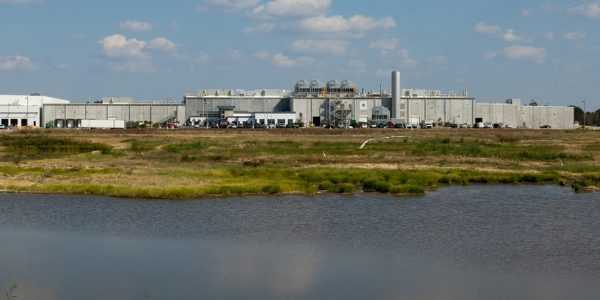 Through a proprietary process the methane gas created by the potato process waste at the Delhi plant is captured and recycled back to the plant where it is mixed with natural gas to heat the plant. 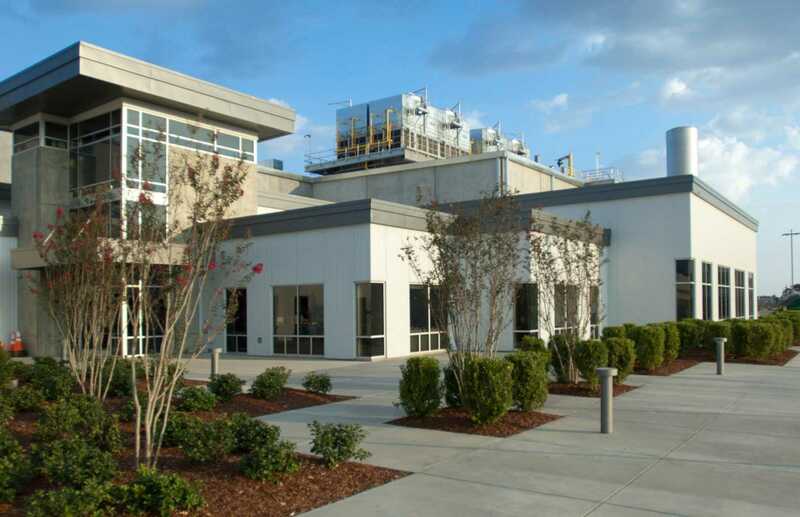 As a design/build project, Fisher’s team was involved in the project from concept through completion. 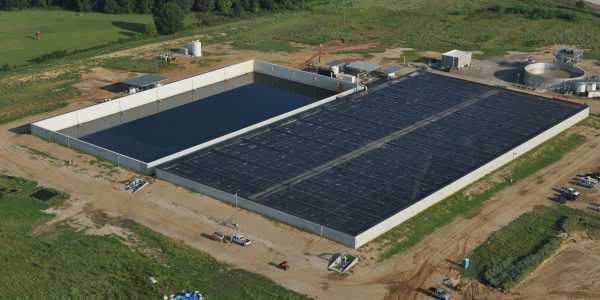 Fisher’s team worked with Lamb Weston’s engineering team to design the plant and waste water treatment facility, then constructed the facility, the digester, placed the equipment.